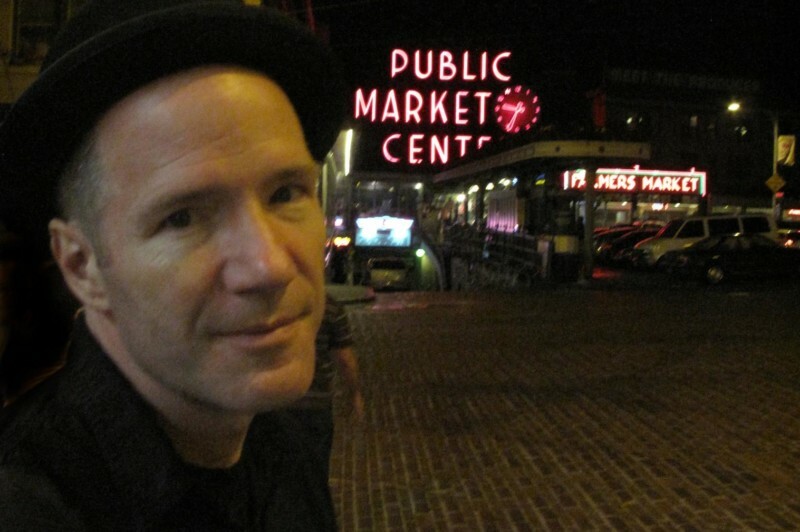 Join us for another installment of this live reading and music performance featuring novelist Rick Moody. He’ll read from his latest work and Arthur and vocalist Xenia Rubinos will play songs they have written in response, with artist Michael Arthur creating on-the-spot drawings. Together, they’ll explore the hazy intersection between art, literature and music. How does one artist’s ideas, characters and sounds inspire and inform new ideas, characters and sounds? A discussion about inspiration will follow, along with a brief Q&A. WNYC’s John Schaefer hosts. You can also watch the show live via video webcast right here at 7pm ET.